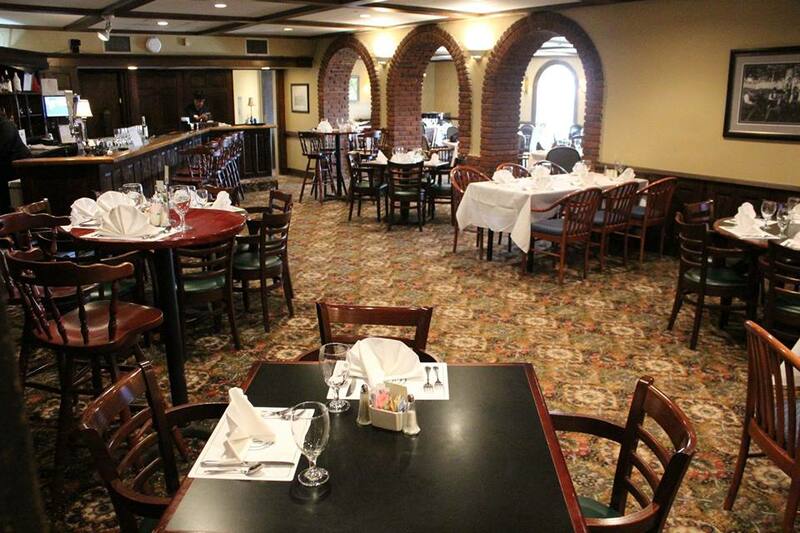 We invite you to come join us in our Grill Room restaurant. Where our members dine from our seasonal menus. Through out the year we have weekly dinner specials, live music, open mic night, special holiday buffets and events. We have Brunch every sunday in the Grill Room with Chef Jason. So come by and see us and stay awhile for some amazing food and great hospitality from our staff. 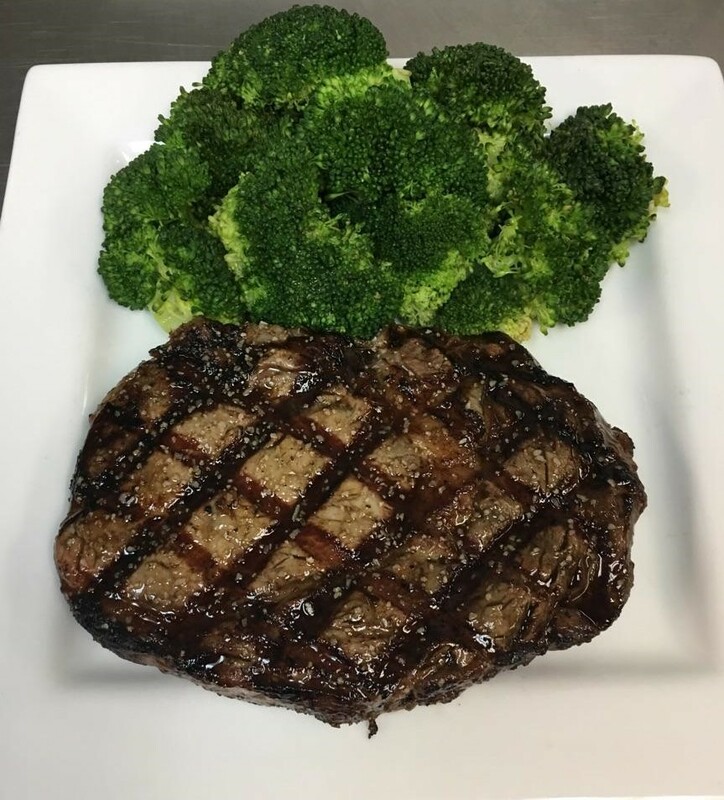 Make a reservation for the Grill Room, fill out the form below.